Welcome back to the rustic space series! Our first article of the series was all about the living room, we talked about our top picks to create a stunning rustic living room! In this article, the spot light goes on the bedrooms! We all want to have a cozy and comfortable bedroom space where we get lots and lots of rest. When we picture a rustic bedroom, we immediately think of a cozy blanket by the warm fire, enjoying a cup of tea while reading our favourite book! 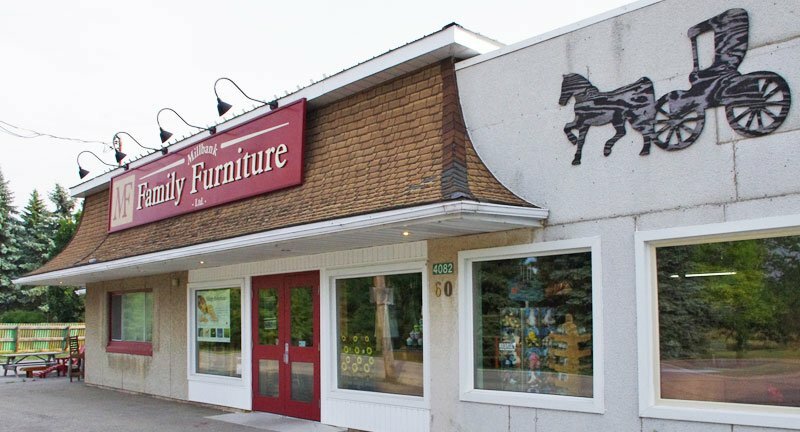 And of course, wood furniture adds a nice touch to any rustic space! 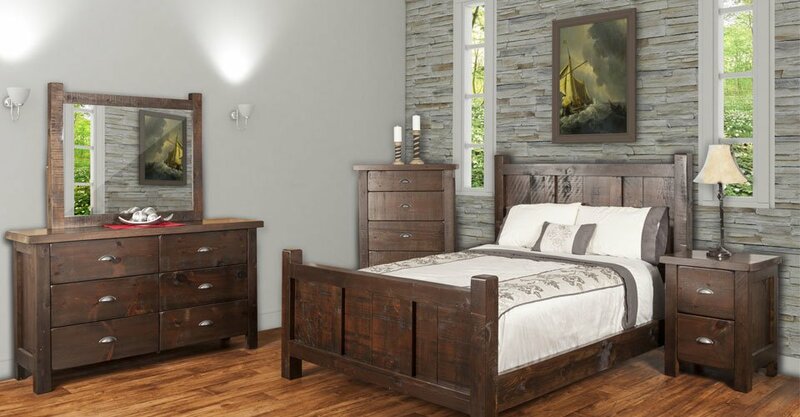 In this article we’ll share our top 3 bedroom sets, that will provide rustic charm and add functionality to any space because it has plenty of storage! Beautiful and rich in colour, this set will provide a rustic charm and a european flair while remaining extremely functional, look at all those drawers! The stunning set is shown in pine wood with black walnut stain. 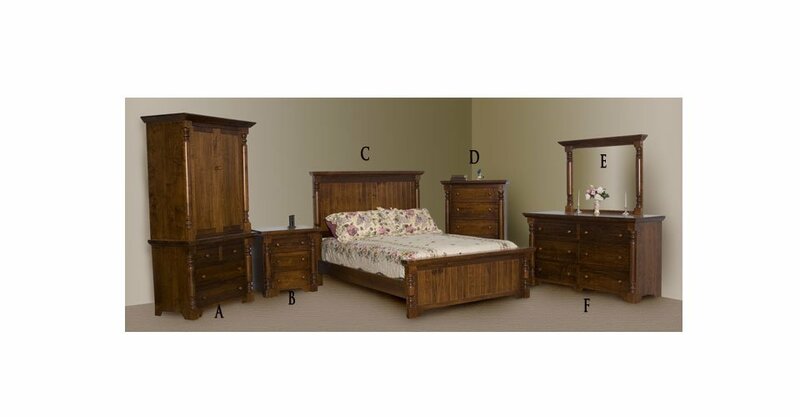 We love to give you the option to choose this set from multiple wood options and bed sizes. This set is a stunning piece inspired by the furniture built during the colonial period, it has character and beautiful wood detailing! The best part of this set? It’s available in two types of wood, pine and maple AND you can choose the stain and hardware of your choice! We would pair this set with shooting coloured walls, such as a pastel yellow, whites or blues. It will bring out contrast, make the space calming and create the illusion of a larger bedroom! This unique rustic inspired set is one of our favourites! 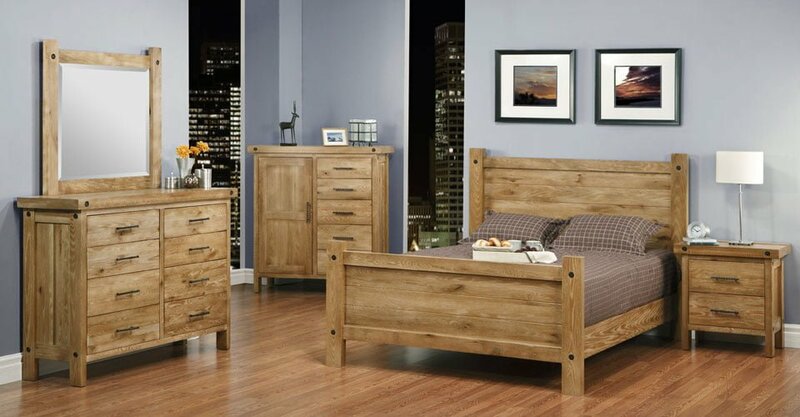 From the weathered look to the detailed bed frame and hardware, this set is perfect for any taste considering you always have the option to customize the colour and size! We would pair this set with beautiful house plants, the green from the plants bring a very cozy and soothing feel to the space. We recommend the Zamioculcas Zamiifolia, also known as the “ZZ Plant”. This plant does well with low light and will survive with some who forget to water it, we love having plants in bedrooms because it acts as an air purifier! We would love to see how you put your rustic space together, tag us on Facebook or Twitter! We love when our customer shares their ideas with us!